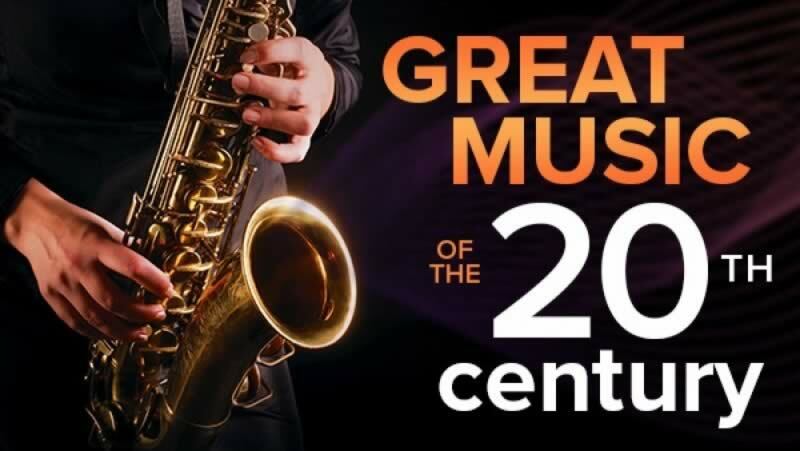 Park Forest, IL-(ENEWSPF)- The Park Forest Public Library premiers a course series this week: Great Music of the 20th Century. Beginning January 4 and concluding April 12, 2019, adults will have the opportunity to explore the musical “isms” of the 20th century, to immerse themselves in virtually every aspect of music that touched us and continues to move us. As an added bonus, those who attend all sessions will get a chance to win a DVD of the entire series. The events highlighted below are above and beyond the usual services the library provides. There are technology services, including access to public computers, printing, free Wi-Fi, and more; studying and meeting rooms available; free home delivery services to residents of Park Forest and Olympia Fields; various book drop locations at the library, Park Forest Village Hall, and the Olympia Fields Post Office; and more. Stop by Teen Tech Zone for a spur-of-the-moment activity! Join us for a fun day making winter bracelets.